This name derives from the Old Nose name “Steingarðr”, composed of two elements: “steinn” (stone) plus “garðr” (court, yard, enclosure, garden, protection, refuge). In turn the name means “protected by stones, stone fence, stone shelter”. 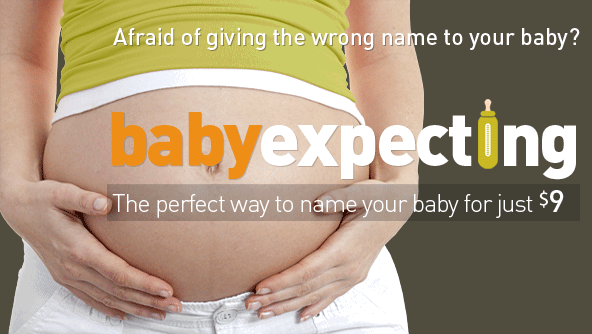 Let us know what you would like to see on Name Doctor. Your opinion will help us to improve the site. More content for existing names VOTE! New baby products and services VOTE! More filters in the search engine VOTE! New "fictional names" category VOTE!